Risk management is for all Councils, according to Greater Geraldton Council’s Brodie Pearce, an Advanced Diploma graduate. 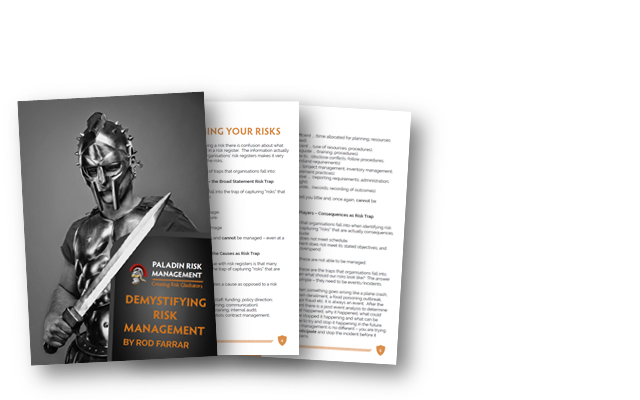 To find out more about the Paladin Risk Management Courses visit Training & Courses for upcoming sessions near you. 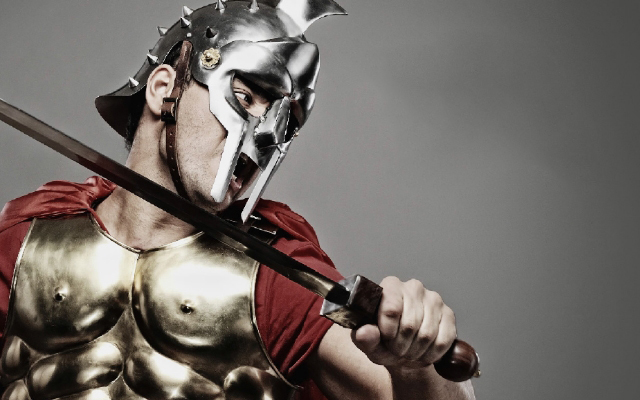 Today I want to talk about is an area of great passion for me and that is the identification of causes for events, for risks within your organisation.